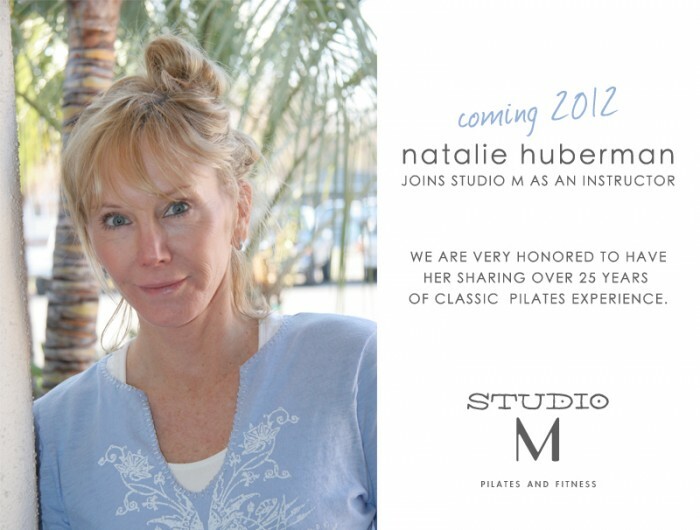 Walking into a Pilates studio for the first time can be daunting. A quick glance around will reveal a variety of odd-looking contraptions that you will rightly assume are “Pilates machines”, but you may not so readily imagine how your body could actually engage with them. Not to worry, Pilates is a very professional, client centered practice. 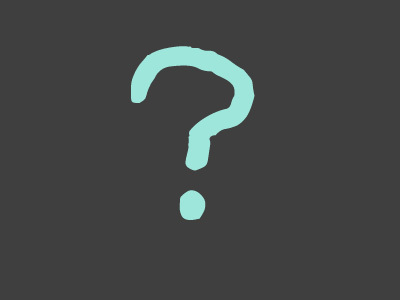 No matter what studio you visit, a friendly and knowledgeable staff person should soon greet you. “So what really happens here?” you wonder. 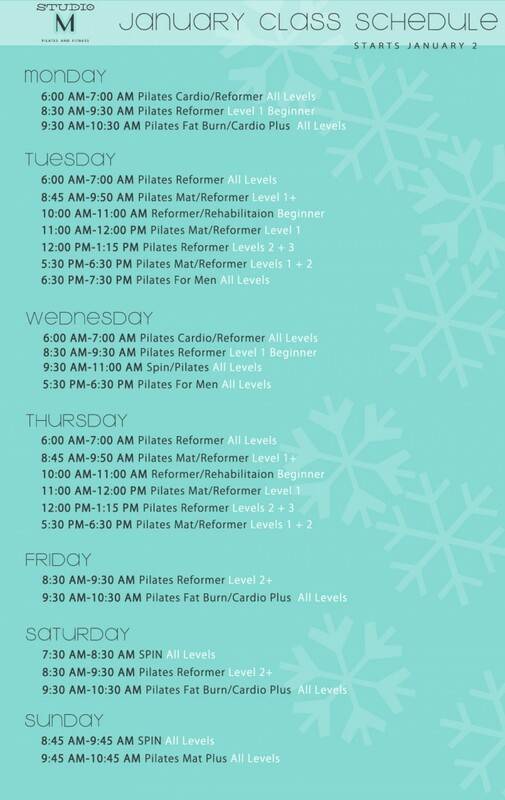 My Studio offers a complimentary consultation to speak with a Pilates professional, tour the studio and discuss personal goals, injuries, and answer questions about practicing Pilates. Pilates workouts are based either on the Pilates mat work, which is done on the floor with a minimum of equipment, or on Pilates apparatus i.e. those weird looking contraptions. The mat work is a great place to begin. All of the fundamental movements and Pilates exercise principles are incorporated in the mat exercises. The mat exercises are adaptable to any fitness level, and it is nice to focus on learning the basics correctly without having to get friendly with new exercise equipment at the same time. The mat exercises will help you quickly gain a lot of strength and confidence in the Pilates method. When you are ready though, you will have a lot of fun with the exercise equipment in a Pilates studio. Despite unusual names like the Reformer, Cadillac and Wunda chair, all the springs, bars, straps, and pulleys come together as a very refined, body-friendly group of exercise equipment. You won’t need to bring much with you to the Pilates studio. The studio usually provides any equipment that might be needed for the workout. That said, many people like to work out on their own mat, so if you are going to do mat exercise you may want to get your own mat. Pilates mats are available in many stores and online. Pilates mats are often made a little thicker than a yoga mat. Though you probably won’t be guzzling water, as some do during aerobic workouts, you will still want to have a water bottle available and make sure that you are well hydrated before you start class. There are a few things to consider when you dress for a Pilates workout. First, make sure your clothes give enough to let you move and stretch fully. Your instructor will need to be able to see your body well enough to see the alignment of you bones and how your muscles are engaging, so while loose is OK, baggy is not. You will also want to avoid baggy clothes because some Pilates exercises could be a bit revealing if your clothes are too loose. Pilates is usually done barefoot, so no fancy footwear is needed. You will also want to avoid excess accessories, long necklaces, belts, dangling bracelets and such could not only be distracting, but could be dangerous if they got caught up in the equipment! Similarly, hair needs to be out of the face and tied back if it is long. I have extra hair band if you forget one. 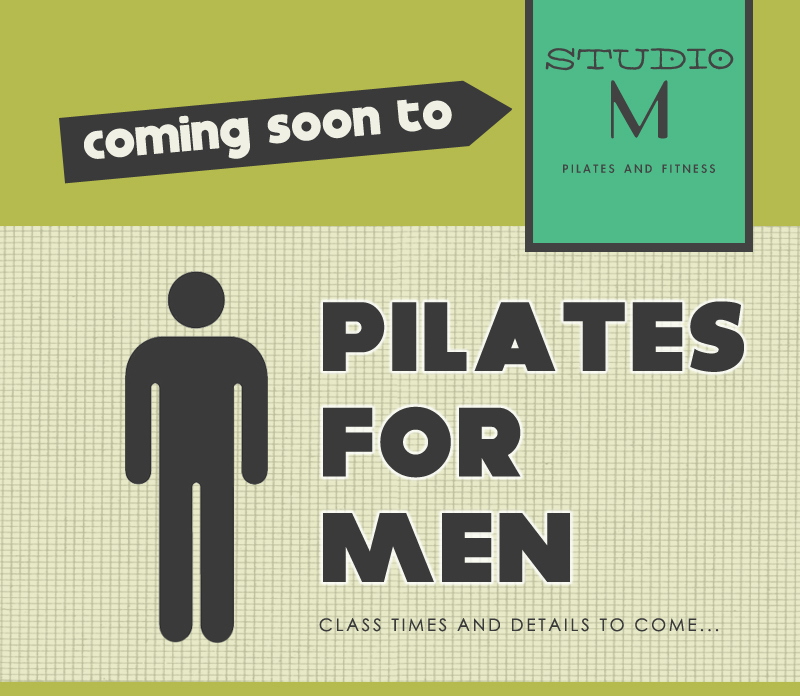 Core strength, flexibility, balance, uniform development, and efficient movement patterns – all are hallmarks of Pilates training and highly relevant to mens fitness. The integrative component of Pilates can be especially beneficial for men, whose workouts often emphasize a part-by-part approach to muscular development, such as what what finds in weightlifting. Pilates, by contrast, emphasizes moving from the center of the body, the abdominal muscles, and developing core strength in the deep muscles of the center to stabilize the trunk and protect the back. This kind of core training makes Pilates an excellent technique for whole-body fitness, as well as a foundation for cross training with other kinds of sports and exercise. Increasing flexibility is a goal that Pilates addresses in a way that men often feel comfortable with. Pilates works toward functional fitness. That is, the ability to have the strength, balance, and flexibility that allows one to move through daily-life tasks with grace and ease. To this end, Pilates exercises do seek to increase flexibility and range of motion, but one won’t find the kind of pretzel stretches in Pilates that one might find in gymnastics or yoga. We are excited to offer classes geared specifically to men’s bodies and fitness concerns. Look for more details to come! 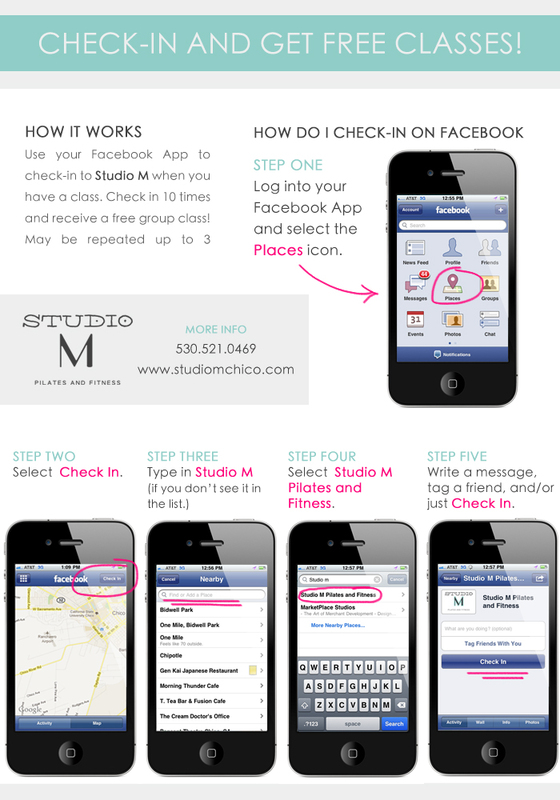 Check In Deal at Studio M! Takes a few minutes to register, but makes it very convenient in the future. Follow the link to check it out!